This week is National Cupcake Week and Ragged Rose is celebrating with a 20% OFF in the Kitchen & Dining Range. It doesn’t matter what colour you are into because we have a great range of colourways to choose from. If you like the fuchsia pink this is your range. Use the Tilly half apron or the Billy PVC apron to bake your delicious cupcakes and don’t forget to protect your Aga cooker lids with the May Aga cooker mats. 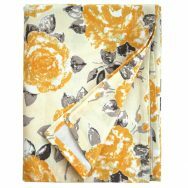 The Golden Yellow range is as well very popular within the Ragged Rose lovers. 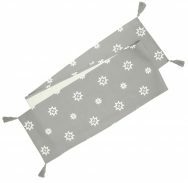 Protect your hands while you bake with our oven gloves. 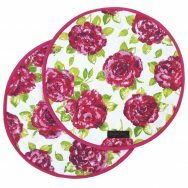 Choose between the Bertha double oven glove or the Maggie long oven glove. If your guests are quite shy and prefer not to lick their fingers as soon as they finish your yummy cupcakes, let them use the Natalie napkins (pack of 4). 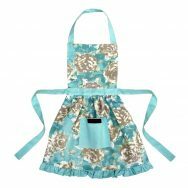 Dress your table too with the Tessa tablecloth and show off your baking skills with style. 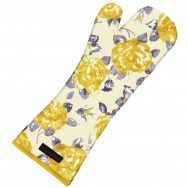 Protect your hands from the heat with the Fliss frilly oven glove, which is now on offer! 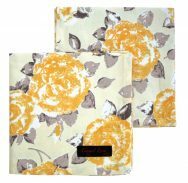 And for your messy hands use the Tracy tea towels (pack of 2) while you bake. 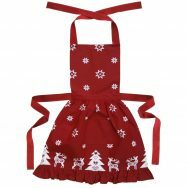 And if you are already thinking of Christmas here is our xmas range. 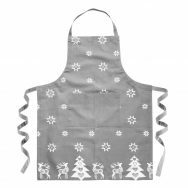 Prepare your cupcakes in style this Christmas with the Betty and Billy aprons, and decorate your table with this table runner. If you love to bake and can’t wait to celebrate this National Cupcake Week, click on the items and use code CUPCAKERR20 at the checkout to get a 20% discount on any full price item within the offer. Remember that offer ends 24/09/17.